​Millions of people will try it. If you've got a passion for yoga, maybe you've got a purpose for it too. Teachers, Coaches, Trainers, Care-givers, Therapists and Healers from all modalities - yoga training does not have to be one size fits all. Camp Utopia creates educators, leaders, opportunities, growth. And it's fun. in Texas, North and South Dakota, Colorado and Montana. At Camp Utopia, we create programs that we want to go to - high quality, packed with information, inspiring, and fun. We want to go deeper into yoga in ways that are accessible for life off the yoga mat. We want to experience personal growth, meet new friends, and feel part of something. With a focus on creating opportunity for you, Camp U has been offering life changing, wisdom packed trainings since 2009. ​​we've got the teaching skills. The industry standard is the 200 hour teacher training track; preparing passionate students to share that passion with others. Track 1 is our flagship program. You learn how the body works in yoga. You go deep on the poses, the breathing, and the physical practices of yoga. You study the philosophy lifestyle and ethical practices, and work with energy in new ways. You learn to teach asana classes in the safest, most beneficial ways, and get LOTS of practice teaching. Click How to Teach to find out more about Track 1.
just want to know more about yoga? We've got it! LOTS of people waste time learning teaching skills, when they don't want to teach. Our new Track 2 program is the answer. It's a deeper dive into how yoga works to improve our lives, our health, and our happiness. Gain a deep understanding of how the body works. Explore the poses, the breathing, and the physical practices of yoga in more depth. Study the history, philosophy, and ethical practices. Work with energy in new ways. Learn to use yoga in the safest, most beneficial ways, and learn to guide others in one-on-ones, small groups, workshops, and other professional or therapeutic settings. The core of this program unfolds in a delightfully "just right" 108 hours. (Although you CAN choose to complete and certify at the 200 and 500 hour level if you desire.) Click to find out more about Track 2. *This path is created for professionals and people working in other therapies, who want to go deeper into yoga, without teaching classes. You may or may not need certification, so the 6 weekend package is perfect for you. AND you can select extra hours to complete a 200 or 300 hour Yoga Alliance recognized program if that's what you need. It's the most flexible program for learning more about yoga. 65 hours of additional study that include alternate styles and advanced teaching methods. & LOTS of options for additional weekends, studio classes, one-on-one mentoring and online study to complete your remaining hours. 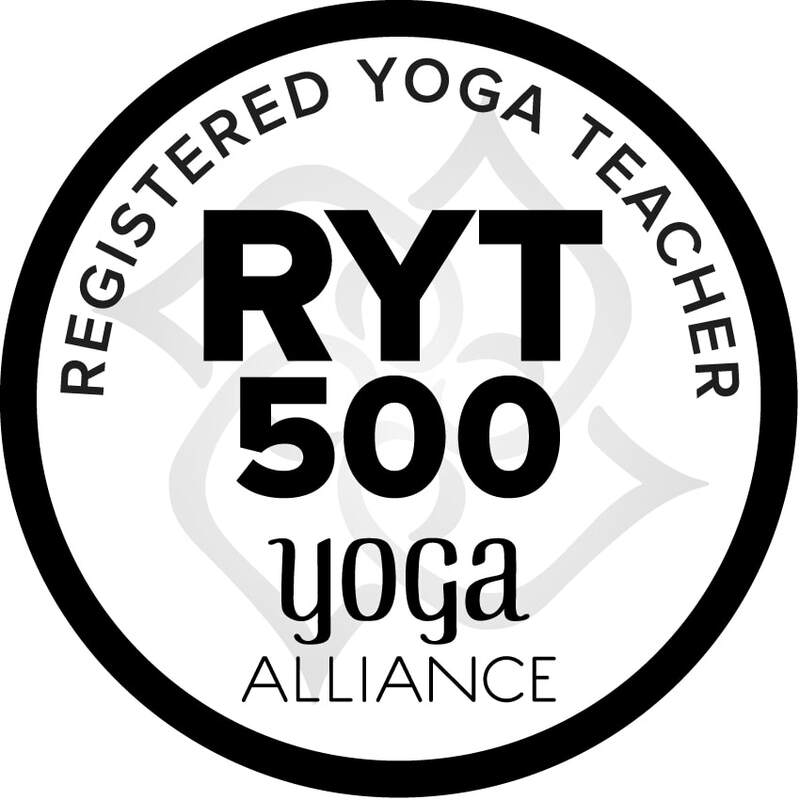 *Students have completed 200 hours; this program allows for 500 hour Yoga Alliance recognition. FAQ: 200 hours? 300 hours? 500? Which program is right for me? and should be prepared to teach a confident, competent posture based yoga class when you finish. Track 2 is the alternate bachelor's degree, or advanced training for people who just love yoga and want to know more. It's ideal for people who are already teaching or working in other modalities. Classroom teachers, coaches, trainers, caregivers, hands on healers and therapists can all benefit from learning how yoga works. ​300 Hours of Yoga Teacher Training is the second level - think Master's Degree. You learn A LOT more about yoga, and should be prepared to teach "more than a mat class" when you finish. Whether that means you can teach a Sanskrit class or a Backbend workshop may depend on the priorities of the school. At Camp U, you choose your priorities and focus, and our mentors adapt the material (or your study parameters) to you. FAQ: People often ask, what's our lineage? We are a vocational school. Our priority is to develop skillful, knowledgeable, diverse yoga teachers. We use traditional hatha yoga poses and techniques without particular focus on any specific lineage beyond the 8 limbs, which includes the ethical and lifestyle practices of yoga. Guest and specialist teachers introduce and teach from all the major styles of yoga to broaden your experience. From there, you can follow any particular path of yoga that inspires you. 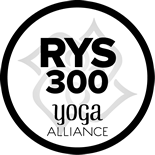 To find out more about our philosophy and mission, click We Believe.